Julie has many years of experience working with patients within the NHS and in a hospice environment. Her most recent NHS post involved using her client support skills in implementing tailor made physiotherapy, occupational, speech and language programmes for individuals recovering from a stroke or brain injury resident on a rehabilitation unit. In 2010 Julie became a volunteer complementary therapist at St. Francis Hospice and trained in 2014 as a Bereavement Support Worker at the hospice. Julie has witnessed the devastating effects of loss and life changing events on clients / patients, but finds great pleasure and privilege in being able to support people in finding their way forward in the way that is best for them. She works with great tact and sensitivity. 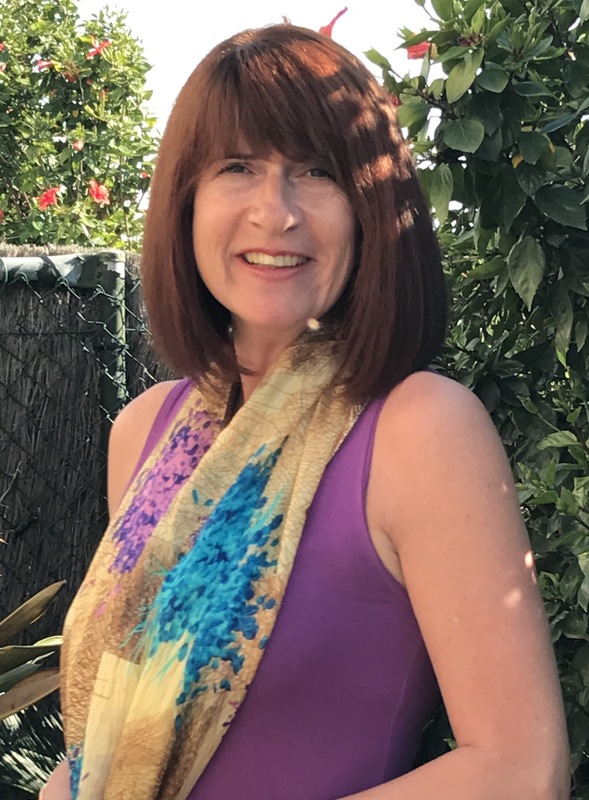 Julie is very passionate about using Havening Techniques® as she has witnessed the results it can achieve and recognises it gives people the opportunity to explore and gain freedom from overwhelming life experiences, that for some may be too difficult to voice.